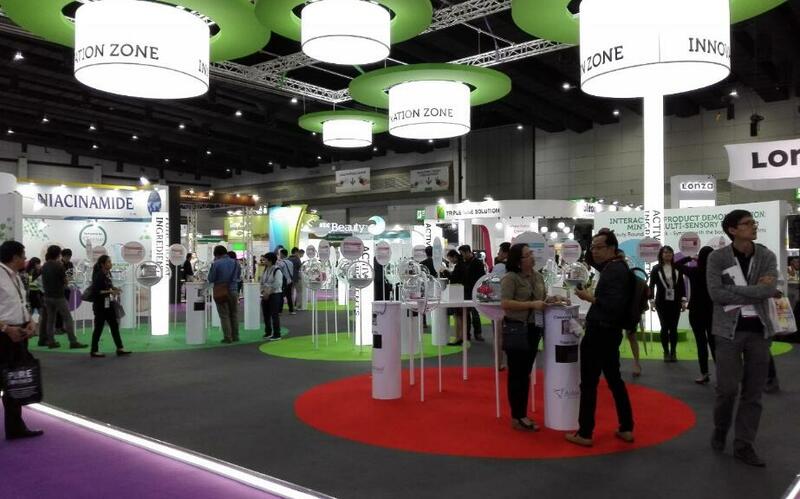 As a professional event in Asia exclusively dedicated to personal care ingredients annually, IN-COSMETICS ASIA 2016 was hold in Bangkok from November 8rd to 10th. 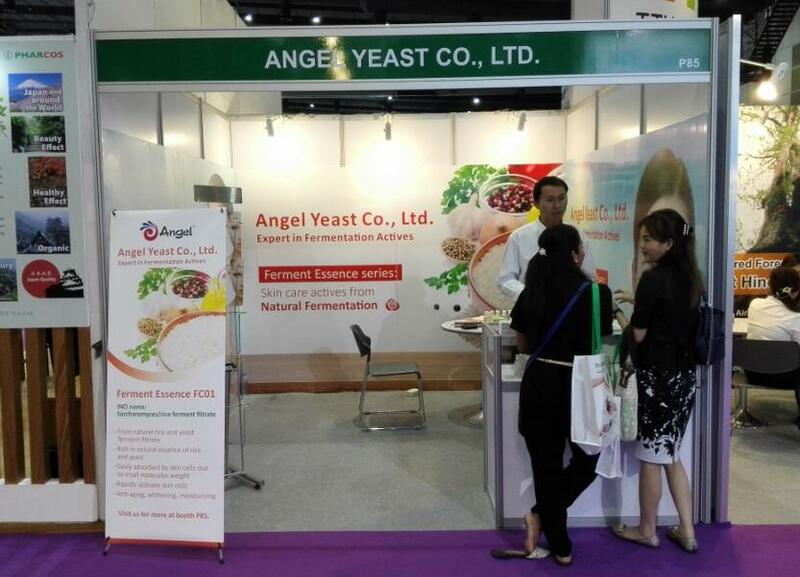 Angel Yeast Human Health Division with its unique products of Yeast Essence and Ferment Essence ingredients showed on this exhibition. 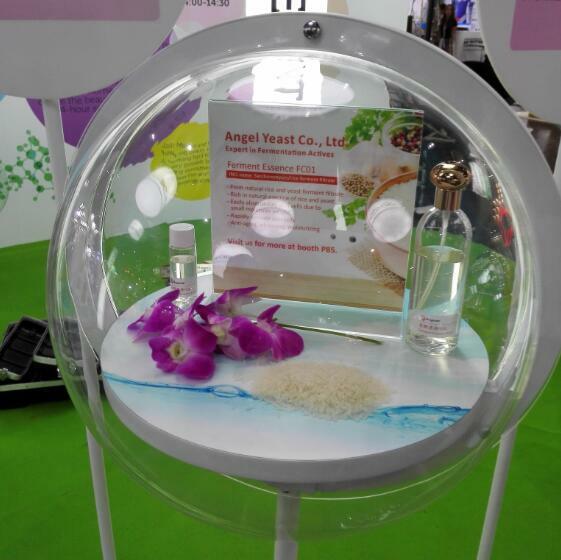 Angel launched a new product – Ferment Essence FC01, with the INCI name of Saccharomyces/rice Ferment Filtrate. 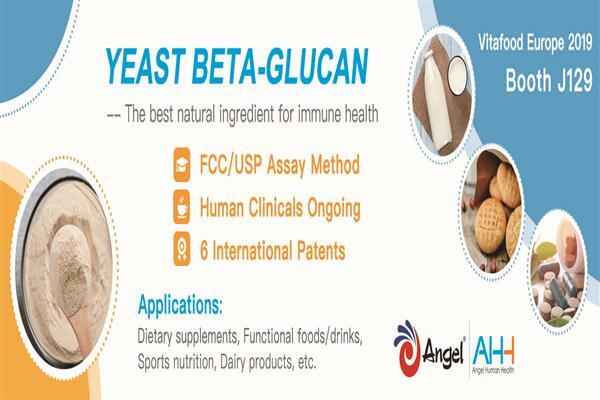 FG01 is a magic filtrate extracted from selected glutinous rice from north latitude 30 degrees after the fermentation by natural wine yeast. 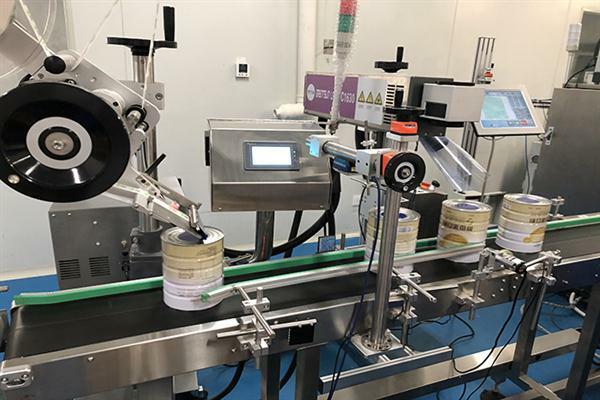 With the fragrance of natural fermented rice and the appearance of clear and transparent, FG01 can quickly activate skin cells, act with multifunction of anti-aging, whitening and brightening. 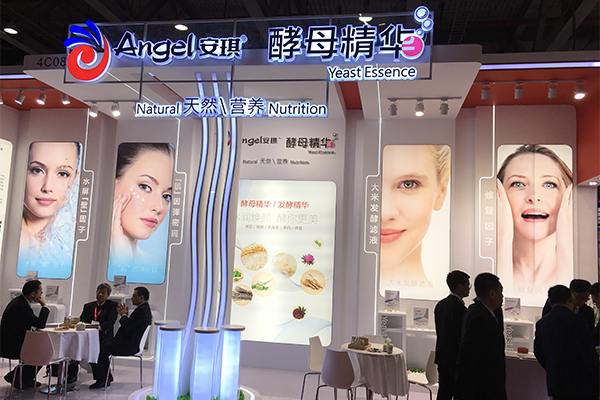 Angel Yeast is also showcasing its recent launches – Yeast Essence N80 and Ferment Essence FG01, with the functions of anti-wrinkle and anti-aging, which also drew much attention during the show.